Adult programs, events,contests, and displays feature a wide range of topics and interests, including local history lectures, jewelry and antique appraisals, knitting, yoga, hiking, birdwatching, poetry readings, gardening, living history presentations, and musical performances in a variety of styles. 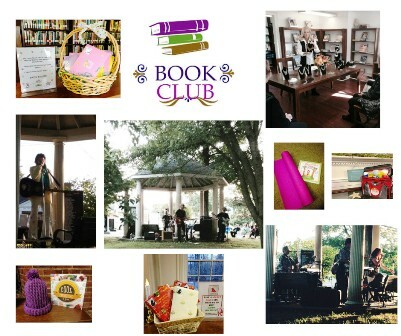 A Book Discussion Group for adults meets monthly at the Library. A Knitting Circle (and crochet and needlework) for adults meets every three weeks at the Library.